With immediate effect, the cost of super gasoline (leaded and unleaded) will be increased by $1 – from $3.97 to 4.97. However, Government has taken a decision not to increase the costs of other fuels, in an effort to ease the burden on citizens. 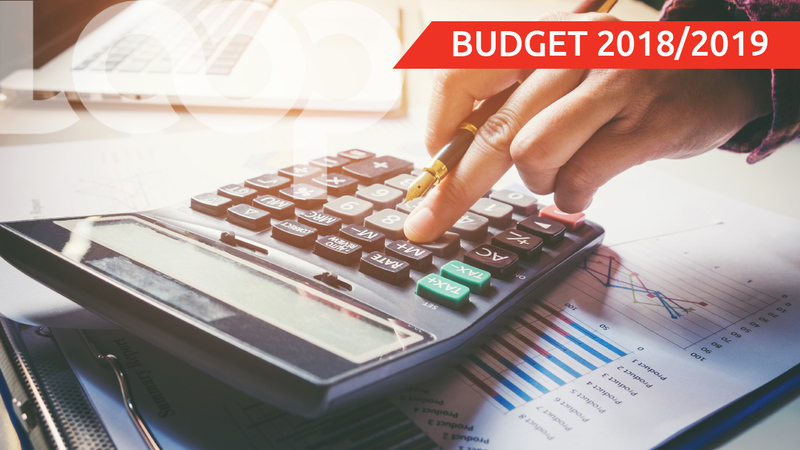 Finance Minister Colm Imbert made the announcement as he delivered the 2018/2019 Budget in Parliament on Monday afternoon. 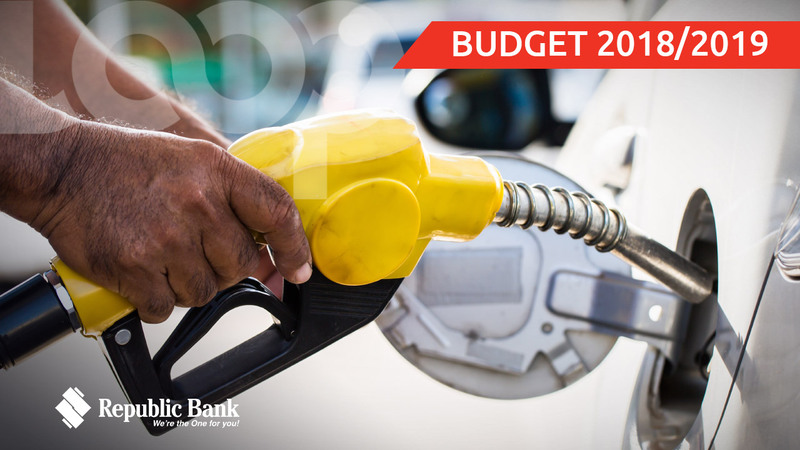 Diesel will remain at its current price of $3.41 per litre, while premium fuel costs also remain unchanged at $5.75 per litre. Imbert says the move will ensure that public transportation and the cost of goods and services will not be unduly affected as these vehicles use diesel fuel. 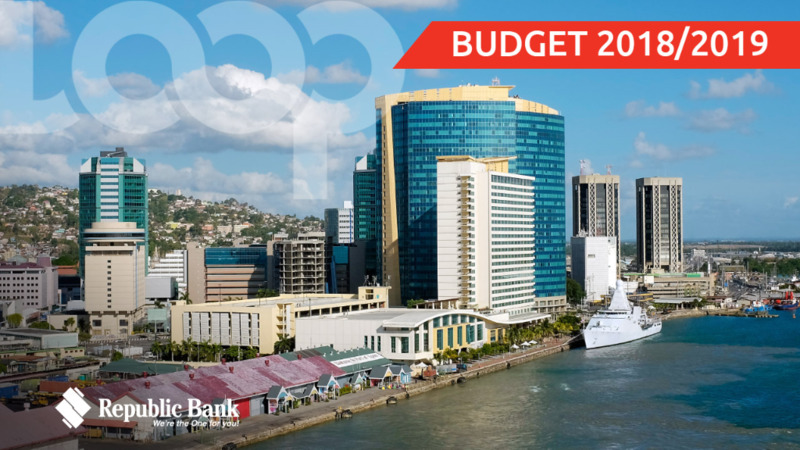 The phased move to deregulation of the fuel subsidy will cost Government over $700 million in 2019, Imbert said. The fuel subsidy was introduced in 1974. In last 16 years the subsidy has come at a great financial cost to Government – over $29 billion in the period 2002 – 2018.